ISBN: 978-1481486613 (paperback) Releases August 14, 2018! 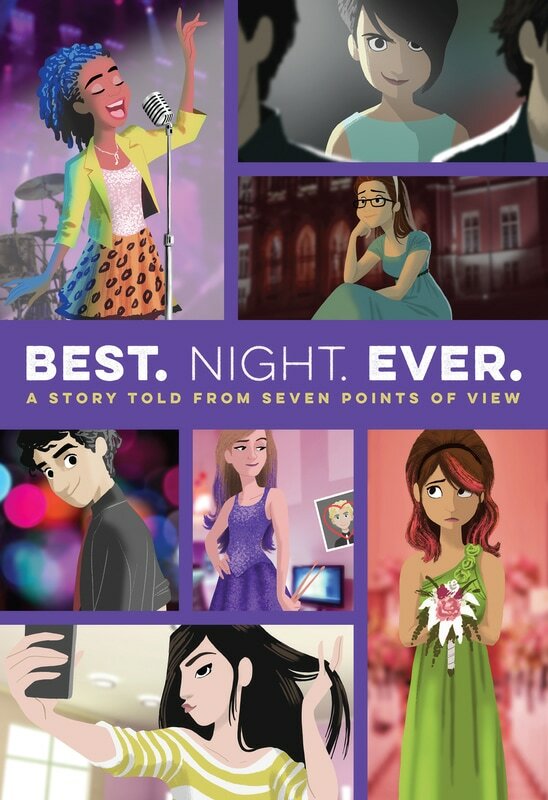 ​Love Actually meets Adventures in Babysitting in this hilarious novel written by seven authors about seven classmates who are preparing for a crazy night at their middle school dance. Book trailer and interview on the collaborative process on Watch. Connect. Read. Read the Publishers Weekly Interview here.